Let others stumble and fall while you follow the path that this free eBook has charted for you. 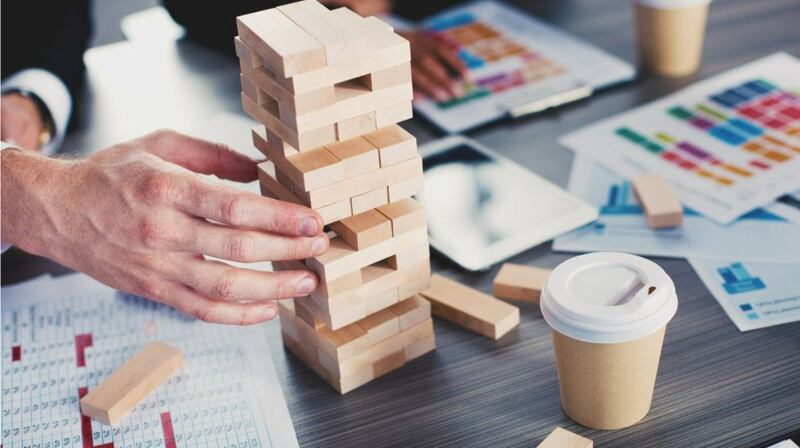 The right tools and approach is all it takes to overcome the obstacles in the way of developing online compliance training. The insight that is offered to you through this volume deals with budget, software, and content features and is backed up with advice upon designing your online compliance training. Specific focus falls on the kind of LMS you should use, along with news that shape the standards and ways to assess quality. See how Looop’s solution combines the features you’ll need, making it a sound investment. Whether it’s your first time or you’ve already in the field and looking to raise your game, Compliance Training 101: Developing A Compliance Training Program With The Right LMS Platform is the eBook you should add to your must-read list. Why to implement compliance training, what to watch out for, the elements that compile a complete budget, and more. Read it once and revisit again and again, for the insight you’ll find here can be of great use. To start planning your compliance training, you should know the ways it can positively impact your organization and set your goals accordingly. Keeping everyone up-to-date and achieving more awareness with less cost are the basics here. Moving it online, the “pros” list gets lengthier. Modern learners feel more at ease, training can happen anytime, anywhere, and engagement is boosting. As for the challenges, there’s a thorough chapter to get you prepared and another one for building your compliance training course on a budget. Moving on, there’s a list of elements your compliance training program must have, including leadership, info, and accessibility. 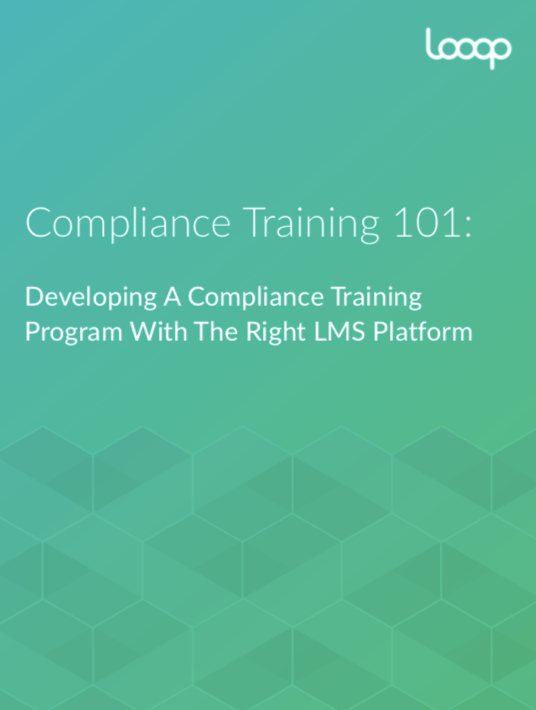 More advice comes your way, as the authors of Compliance Training 101: Developing A Compliance Training Program With The Right LMS Platform point out what you should and shouldn’t do. Avoid solutions that are offhand, long-term, generic, or poor in context. These all lead you to search for a NextGen LMS, and Looop is here to enable you to recognize one when you find it. Furthermore, you’ll find a most helpful series of quality checks to assess your training with. Digital is one of the hottest trends in compliance training, but not the only one to look out for. This eBook lays it out, informing you and enabling you to make the best decisions for your course. Going for on-demand training with a selection of digital resources is a choice that is rising with speed. In case you’re wondering what more of an advantage can your organization get with compliance training, then the next chapter is full of answers on this one. Read and learn in what ways Looop’s NextGen LMS is your competitive advantage to-be. If you want to discover the best free and low-cost Learning Management System design & content resources, download this free eBook today.